Located at the most northern point of the East Midlands, the picturesque city of Lincoln is known as one of the UK's best places to visit. A settlement dating back well over 3,000 years, the city was once known as Lindum Colonia and is now a cathedral city and county town of Lincolnshire, thanks to its stunning 1,000 year old cathedral in the town centre. The town is associated with Imps due to their presence on the walls of the cathedral, whilst a major tourist attraction is the aptly named Steep Hill in the Medieval part of the town. With a one in seven gradient, the Hill, which dates back to Roman times, even has its own bus service to run up and down the hill to connect the town centre to the cathedral. As you now know, the city of Lincoln is a great place to live, and is rich in culture, history and nature. 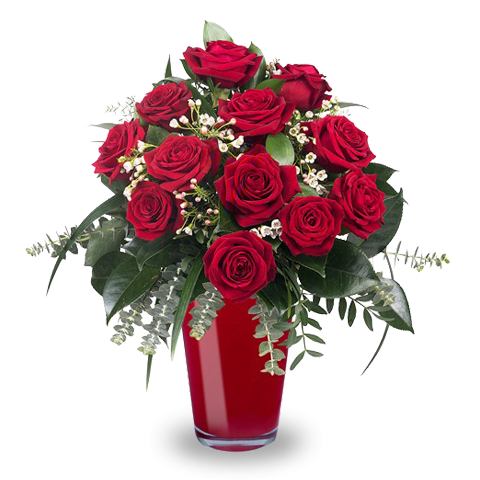 For these reasons, it's quite possible that you may have a friend, relative or loved one visiting, studying, working or living in Lincoln, so make the most of FloraQueen's international flower delivery service and send flowers to Lincoln today and you'll be sure to put a beaming smile on their face!